(The original also features EileMonty.) Up until 2:02, that is. Happy Halloween/Nightmare Night! Yes, I know it's late, but that's because I was actually giving out candy last night. 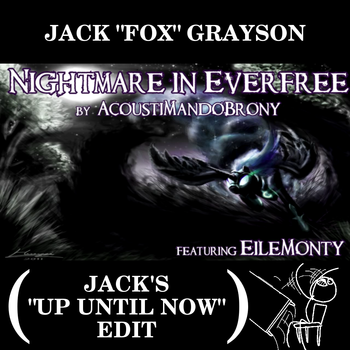 2:09: Brand-new deskflip, and scream sample is Pinkie Pie from "Luna Eclipsed" (2.4) at 6:00.